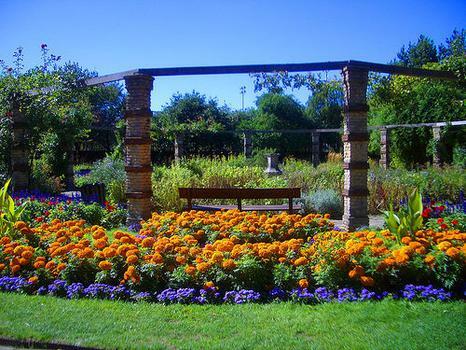 Kennington Park is a small London park with some lovely flower gardens, historic trees, War Memorial, a Rastafarian Temple in St Agnes Place and a cricket ground. Kennington Park is a small London park with some lovely flower gardens, historic trees, War Memorial, a Rastafarian Temple in St Agnes Place and a cricket ground. It has quite an interesting history, being the site of public executions in the 18th century and starting point for marches to parliament.